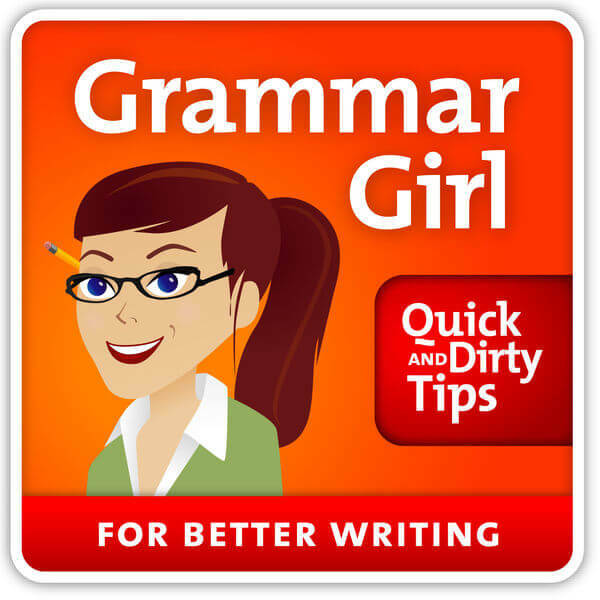 About the Podcast: The show started as a five-minute quick writing tip, but has evolved into a longer show – about 12 minutes long – for both language lovers and language learners. 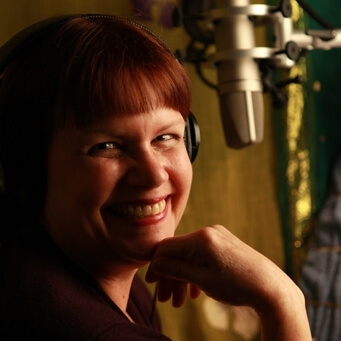 Though Fogarty always considered herself a writer first and never imagined herself becoming a radio personality, she does remember playing alone in her backyard as an only child, instructing imaginary friends and audiences on how to swing on a swing or build a sand castle. The takeaway? 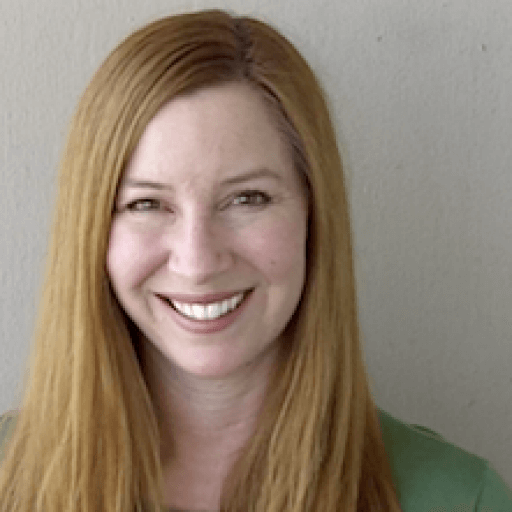 Even if you never thought of yourself as a “radio type,” that doesn’t mean you won’t find a great fit in podcasting – it can be used for entertaining, instructing, or simply connecting more deeply with an audience. “There’s no reason to be nervous,” Fogarty “Just jump.” She recommends the She Podcasts community as a supportive community to answer your questions and help get you on the right path. What are the 2016 podcasting trends you should be paying attention to? 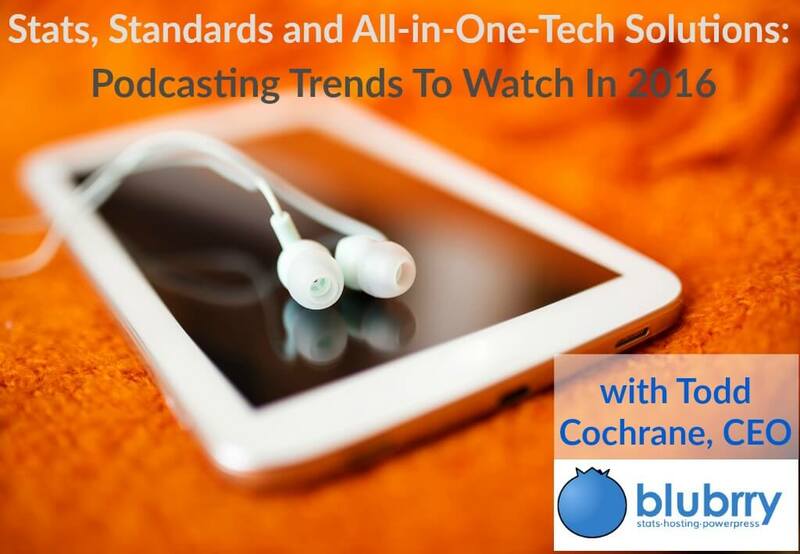 We talked with Todd Cochrane, CEO of RawVoice and Blubrry, to get his take on what’s new, exciting and worth watching in the months to come. 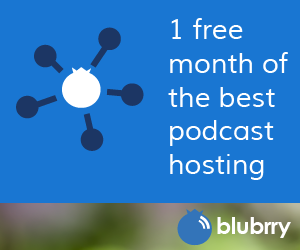 PPP: What’s coming up for Blubrry and the podcasting community in 2016? TC: This is an exciting year for the podcasting space on many levels. We’ve been marching to get PowerPress Sites launched, and we’re so close. It’ll be an all-in-one solution – an “easy button” for podcasting. There will be tiers where users can upgrade to different levels, but at any tier you will be afforded the opportunity to have a free WordPress site at yoursite.blubrry.com. So many podcasters fail because they can’t wrap their heads around doing all this tech stuff. With PowerPress Sites, a new or existing podcaster will be able to come in, sign up, and within a matter of three mouse clicks we will launch the show for them. It’s a turnkey solution that eliminates the usual barriers: the only things the content creator will have to figure out are easy things like the color scheme and other customization’s, and then they can focus on creating great content. And if you want to scale to multiple shows, we can do that as well. We’ve are also coming out with a smoking web based audio player that I’m hoping to have available in the next 60 days or so. It’s all been designed, we just have to put it together and put all the bells and whistles on it. PPP: What can you share about your team’s approach to interacting with the podcast community? We just wrapped up our yearly team meeting where we’ve been talking about what’s good for podcasters. That’s what RawVoice, the parent company to Blubrry, is really trying to achieve: to make great tools for podcasters to help them create better content and get more exposure. We don’t want solutions that are half-baked – one thing we do very well is create tools that work well and look nice. Some companies have rushed products to market, but they don’t necessarily have staying power. Companies are battling over podcasters. Some of the newer services really need to sign big shows to stay in business and pay their staff. I’m proud of our company because we work with everyone, from the smallest podcaster to the largest. We don’t require you to have 50,000 listeners to have a relationship with us – we want you to be you! When we have advertising opportunities, we want to make those available to anyone. We now see media buyers saying, “Wow, I can’t get any inventory on these big shows. What else is out there?” I’m excited about that aspect and what it means for content creators. PPP: I know stats and measurement are a big topic of discussion in the podcasting community right now. What’s Blubrry’s take? TC: One thing that the podcasting community is going to be looking at as a whole this year is the discussion around podcast measurement. It’s really getting a lot of attention with the new public radio podcast measurement guidelines. I think what you’ll find is that a lot of the standards detailed in the report are ones that we at Blubrry have supported for a long time, in fact their are flaws in their guidelines that we dealt with years ago. We’ve been involved with the IAB since 2014 and have been working with the podcast measurement committee over there — as well as industry leaders and major players in the space — to come up with ironclad standards and make sure we are all singing from the same sheet of music. And really, this focus on standards is a good thing. The last thing we want is folks working with two or three different standards. We want all tides rising together and all of us reporting the same so that the podcast advertising space can continue to grow and media buyers will be excited to come in and spend money. Our model from the beginning has been: I don’t care what the number is, as long as I know what the number is — whether it’s 1, 1000 or 100,000 — I can say today that RawVoice or Blubrry can back up any data that we put out for reporting, and certify the data as true. And to do that, we have to have a lot of confidence in that number. We look at a huge swath of data regularly. We can see trends before anyone else can. It’s important to us that we get the data right everytime, and that’s why we’re so passionate about it. Another thing to expect in 2016: more content! Starting this week, we’ll be covering more podcasting trends, helpful tips, and interviews with personalities and leaders in the industry on a weekly basis. Check back Tuesdays for new posts, and make sure to subscribe (options in right-hand sidebar) so that you don’t miss breaking news and episodes of the PowerPress Podcast.